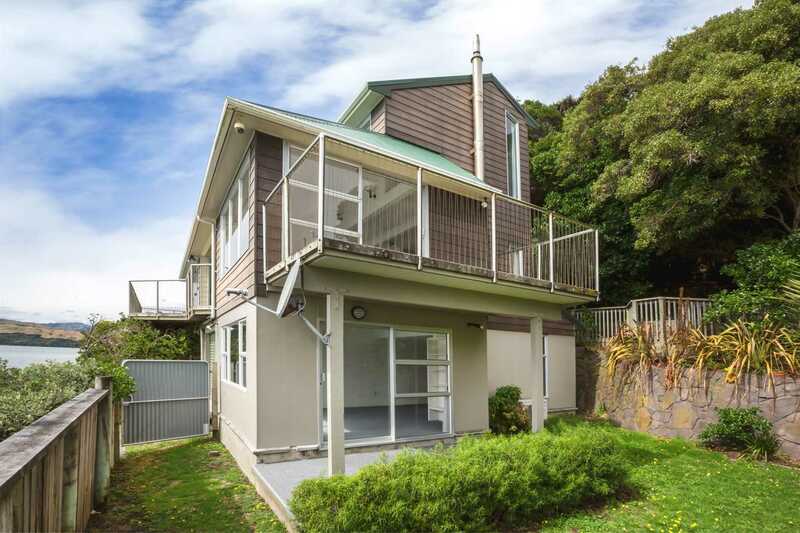 Auction 12pm Thursday 11th April. 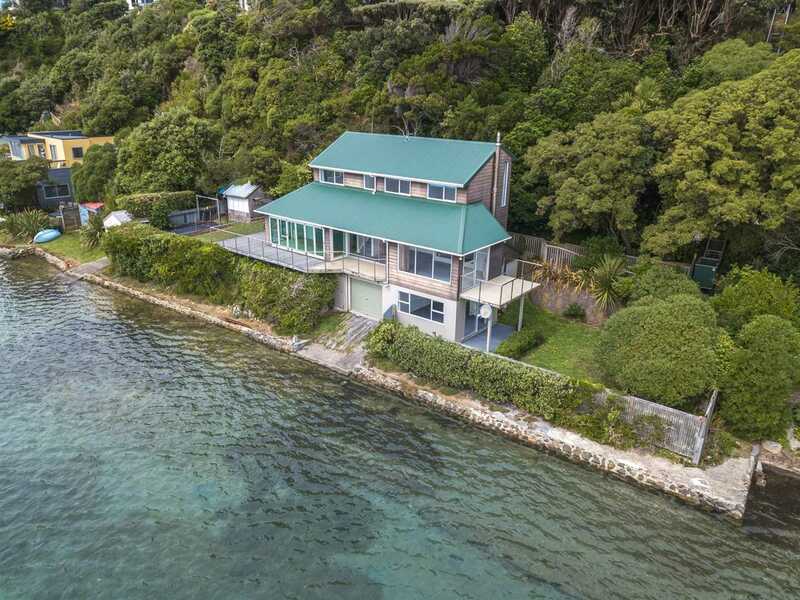 Seriously...a property like this is a rare find, once you arrive home you're on vacation and you may never want to leave again...the vendor recently caught a 29lb Kingfish off the balcony! 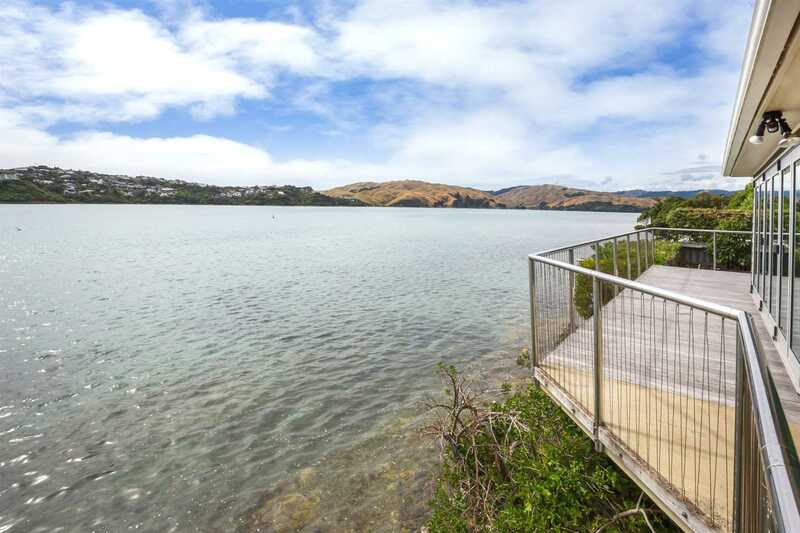 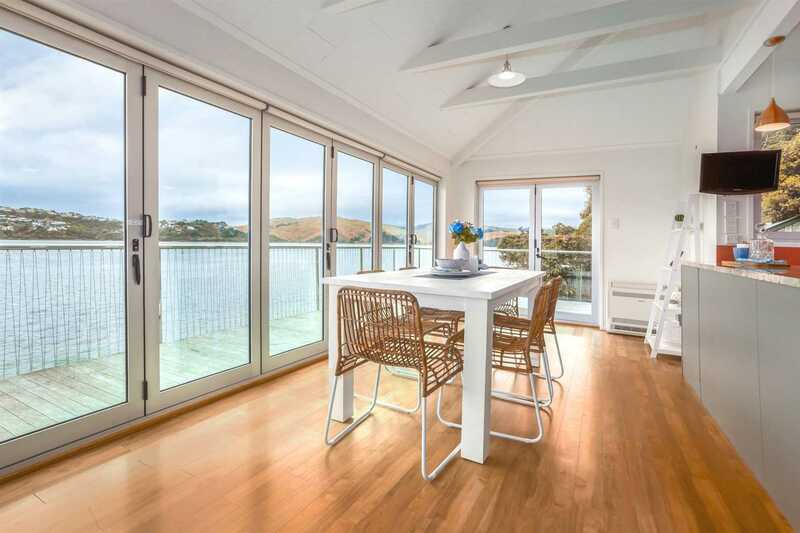 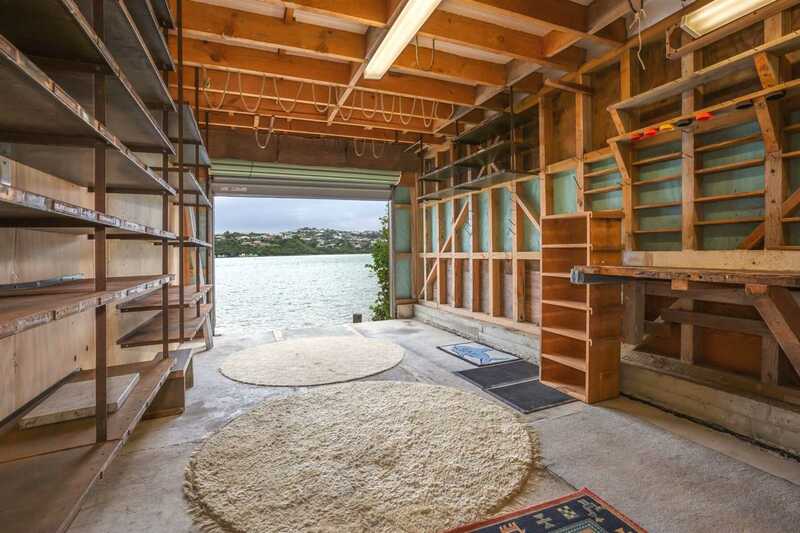 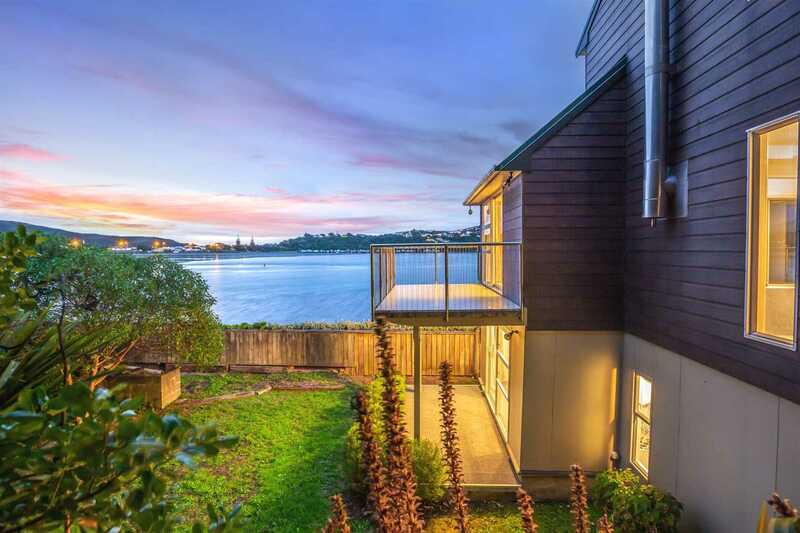 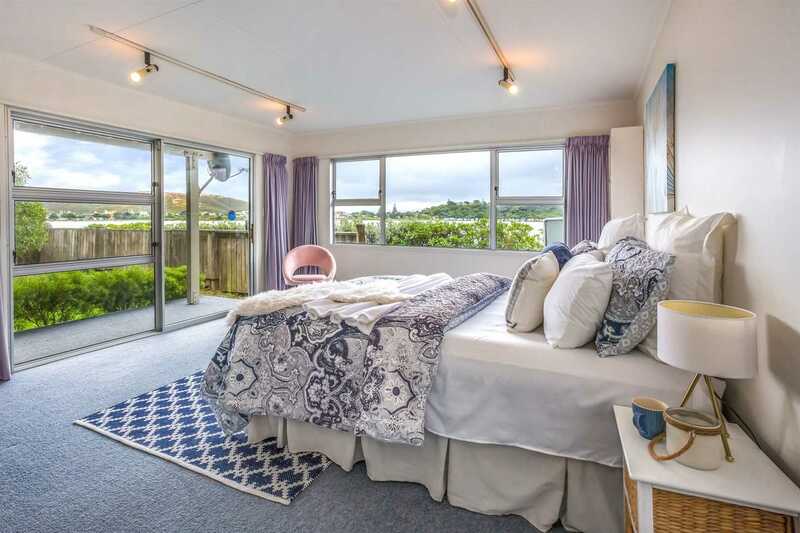 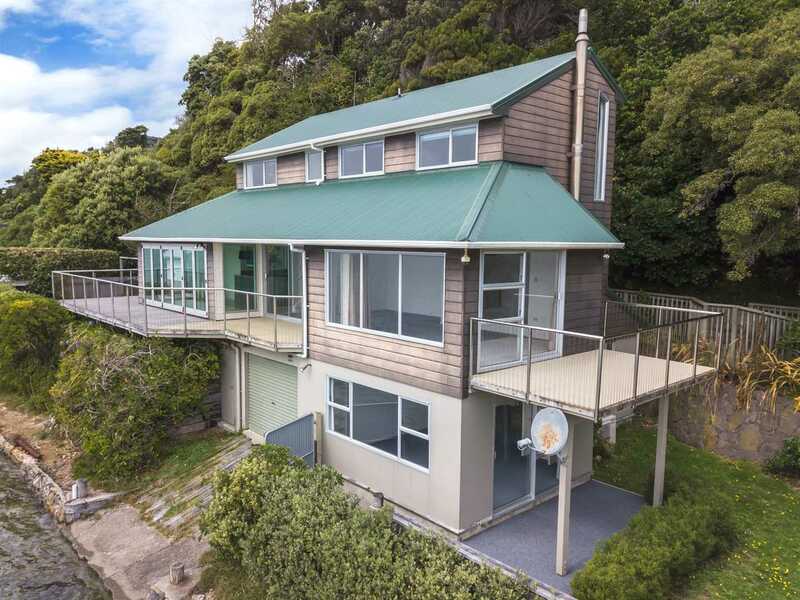 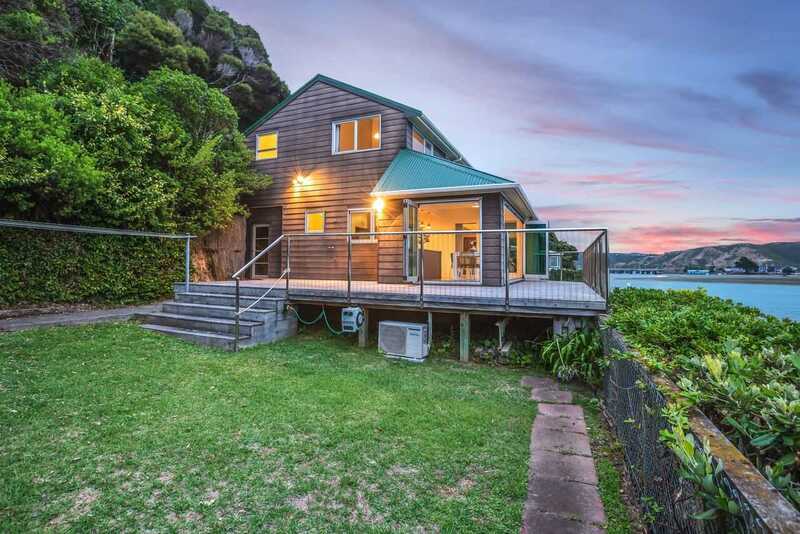 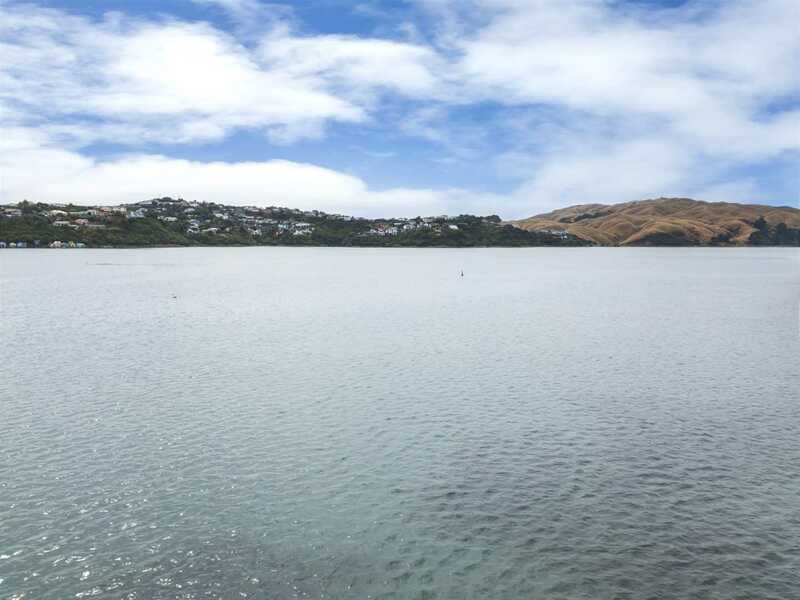 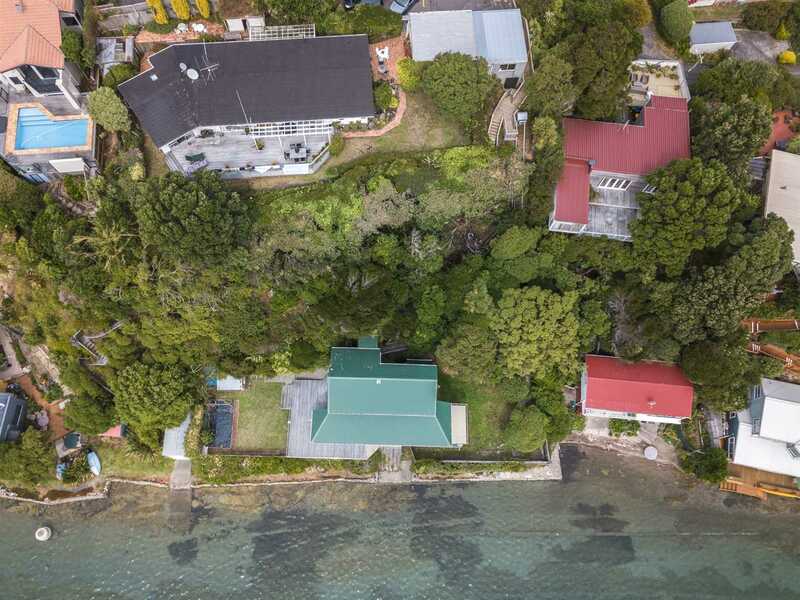 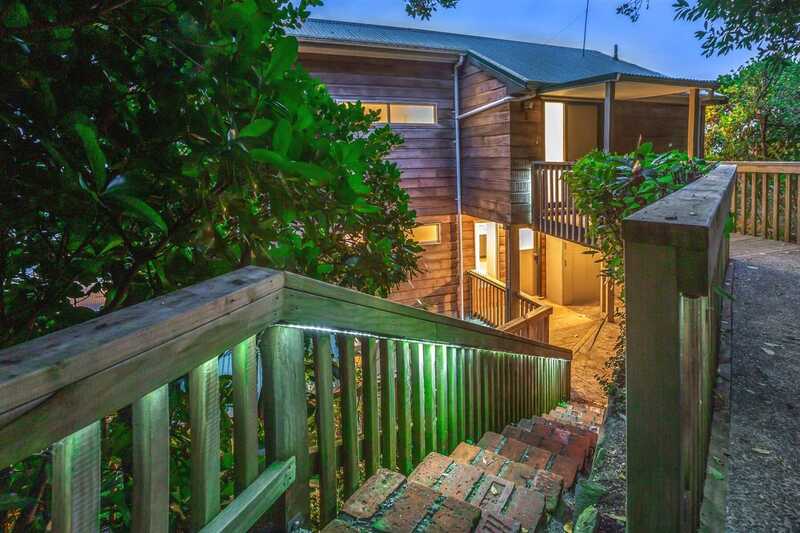 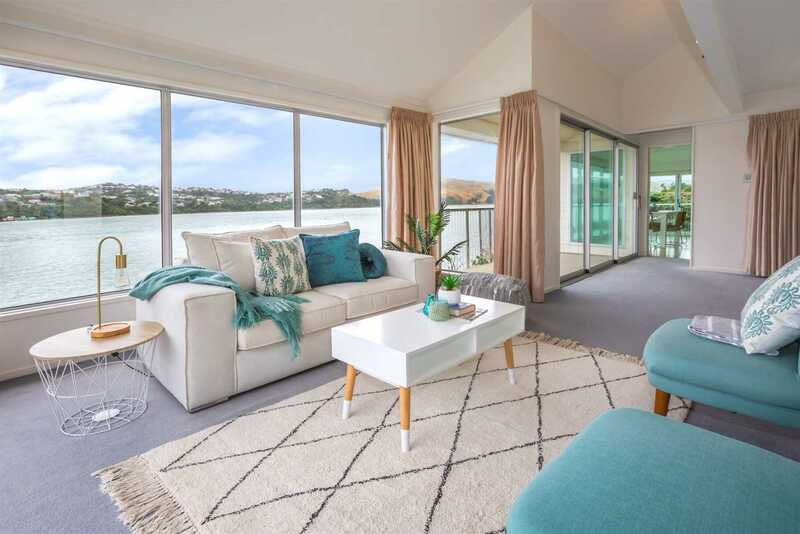 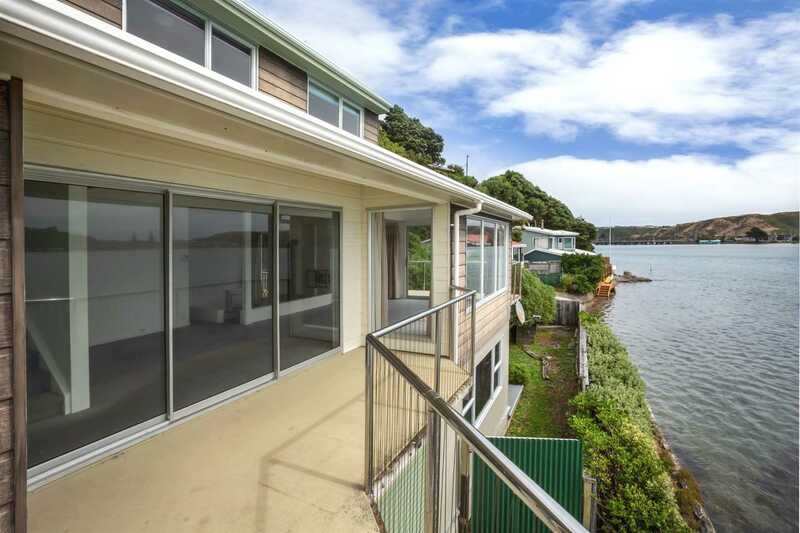 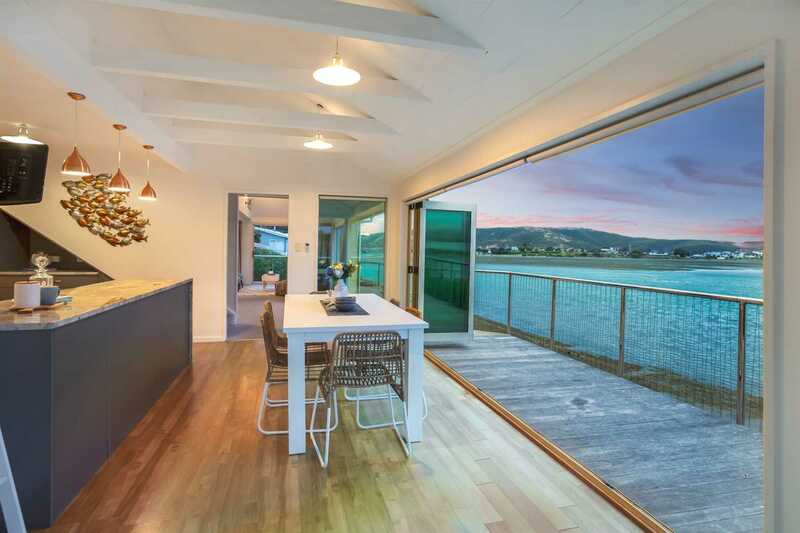 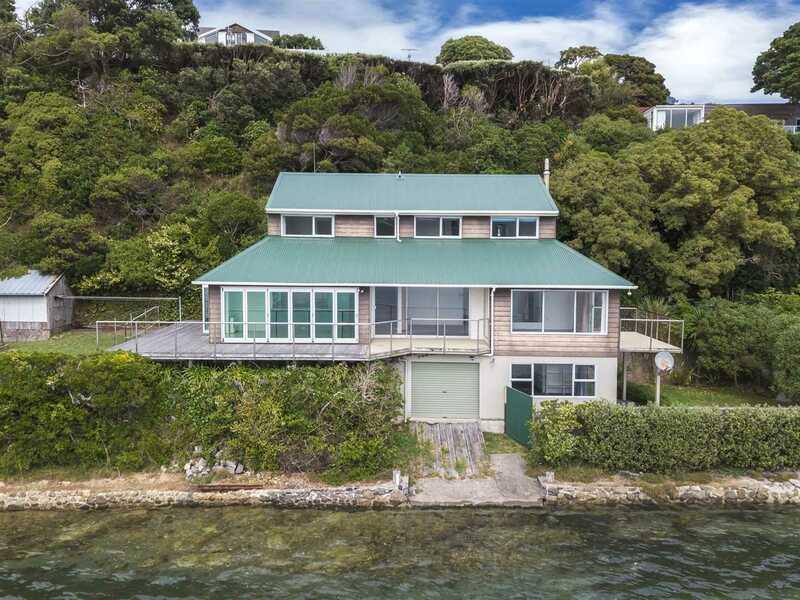 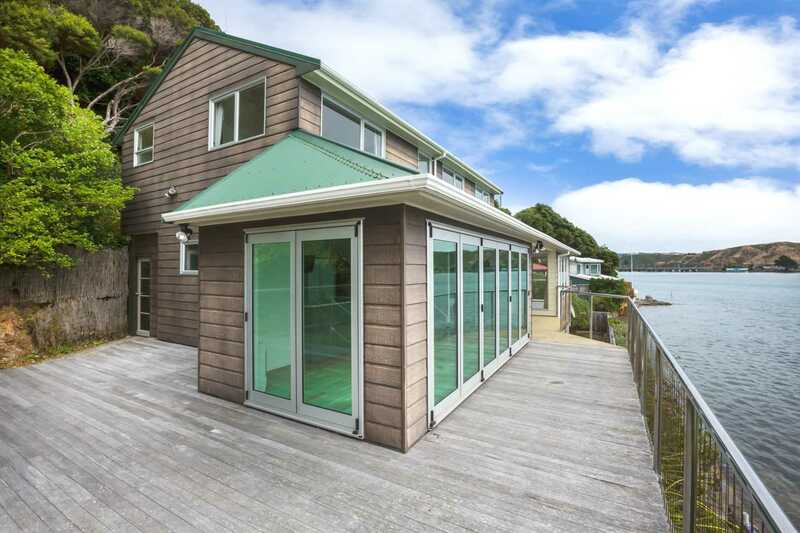 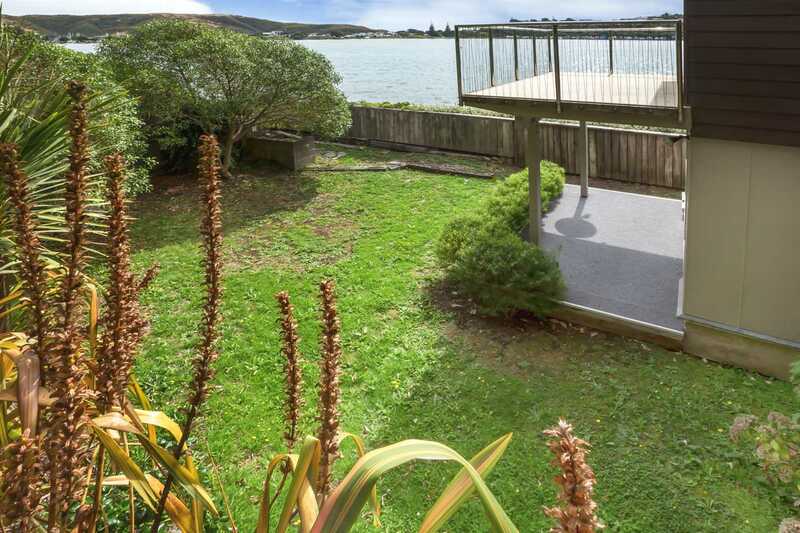 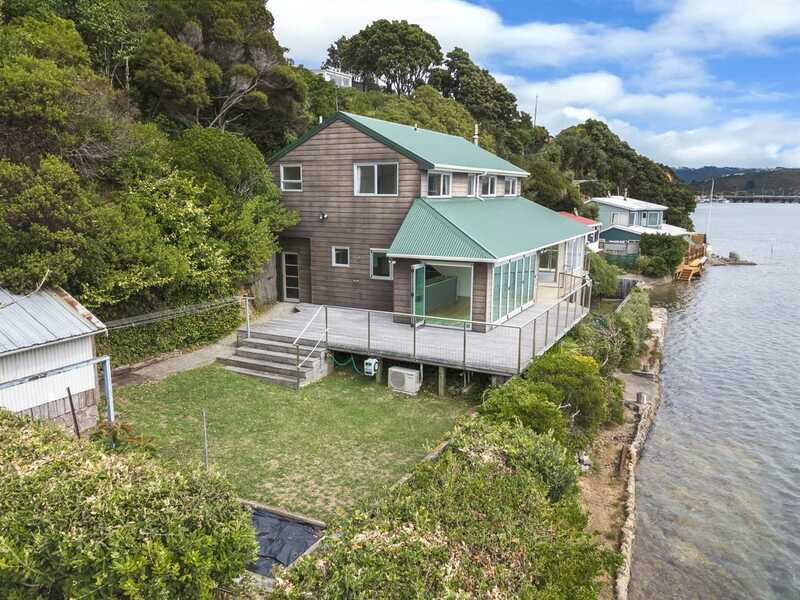 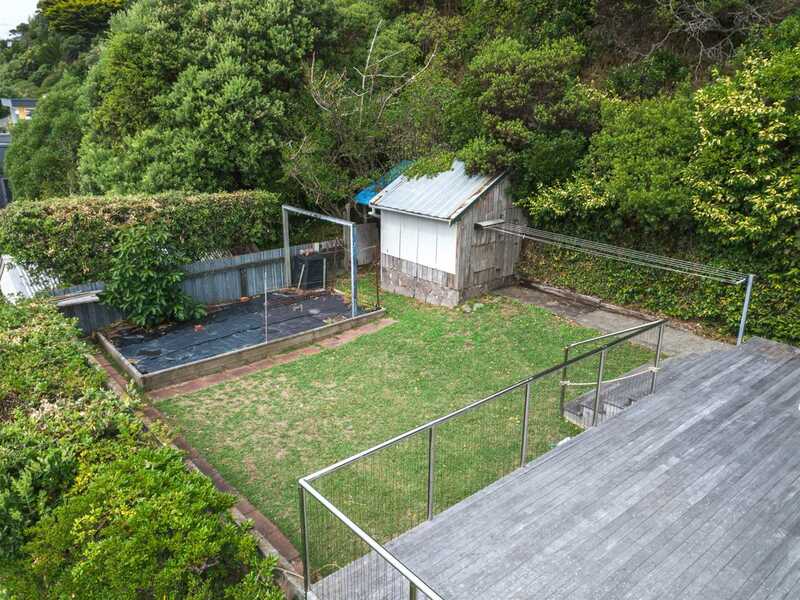 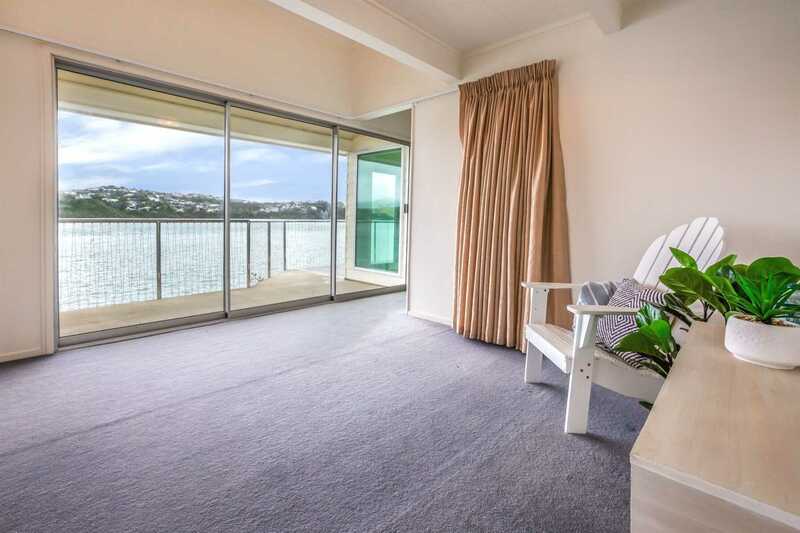 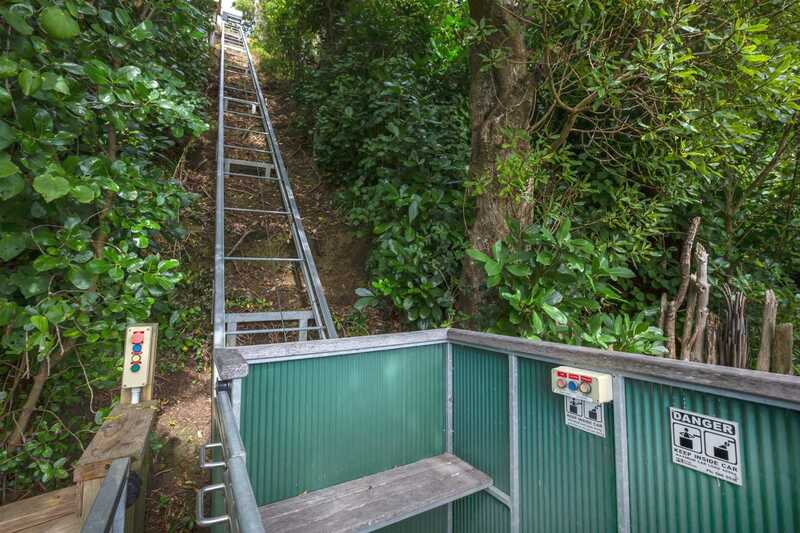 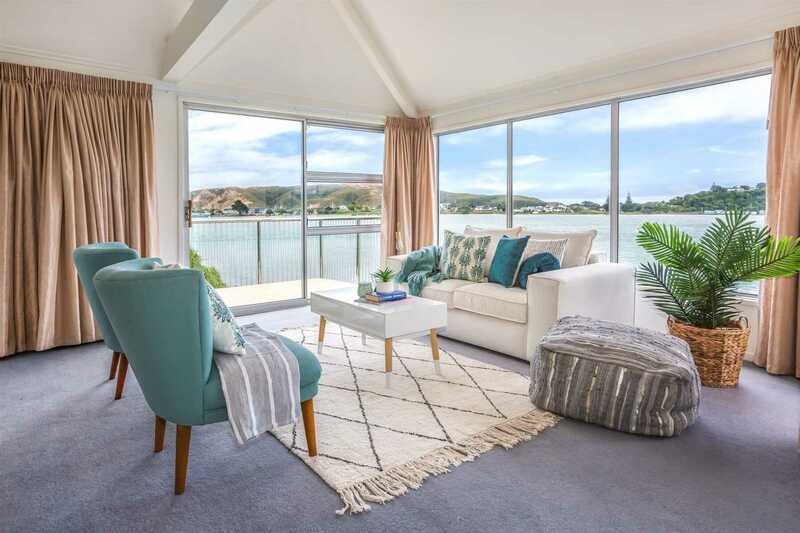 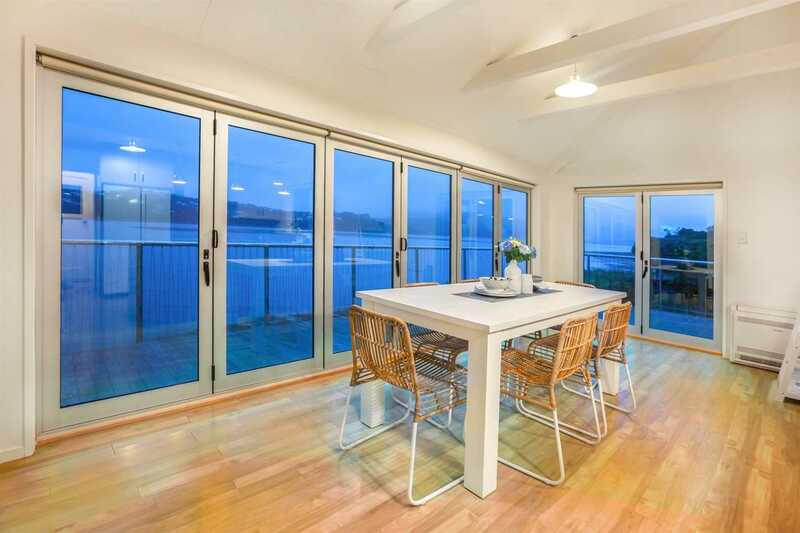 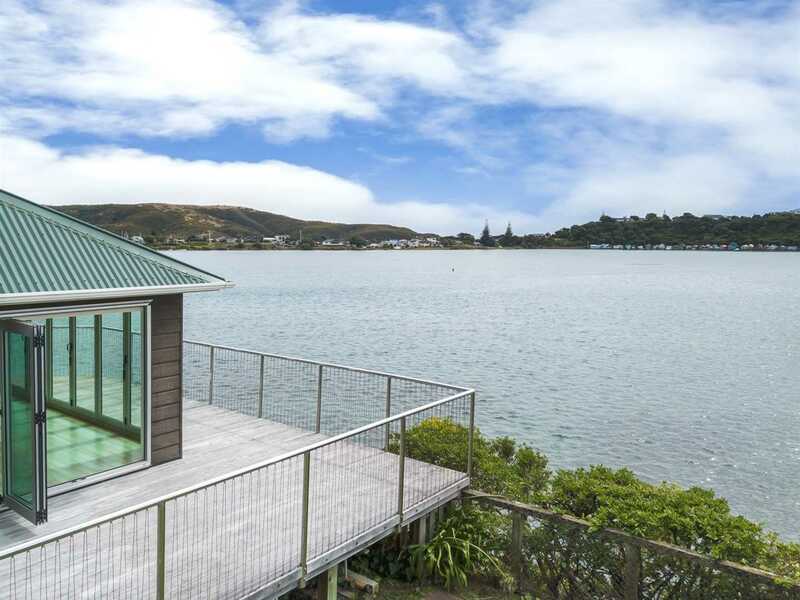 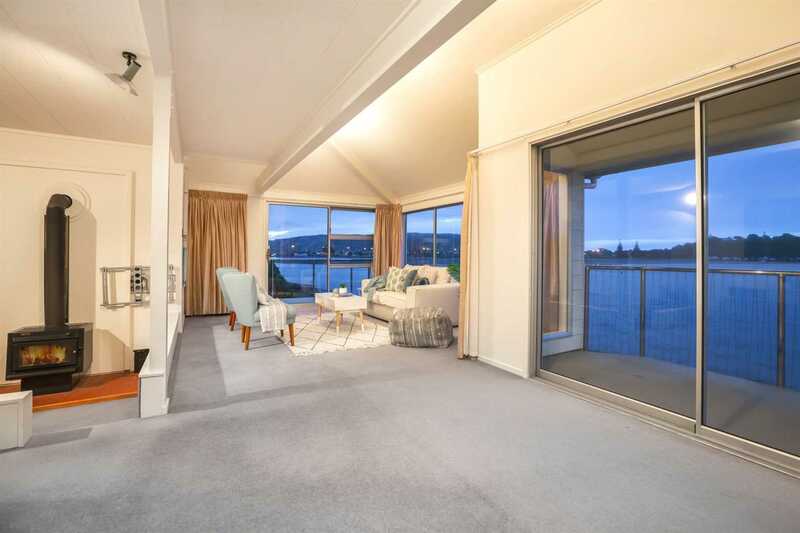 My instructions are clear, my vendors have moved on and require a sold sign on this exclusive, prime water front property on the right side of the tightly held Golden Gate Peninsula situated on the captivating Pauatahanui Inlet. 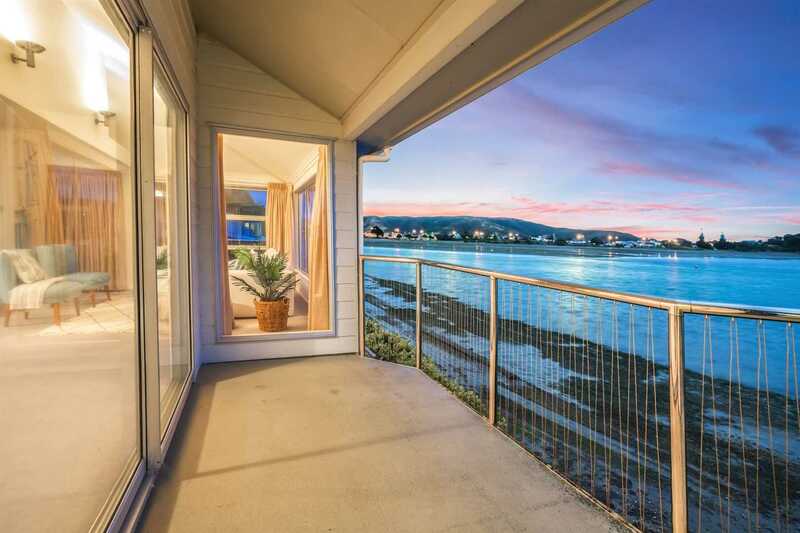 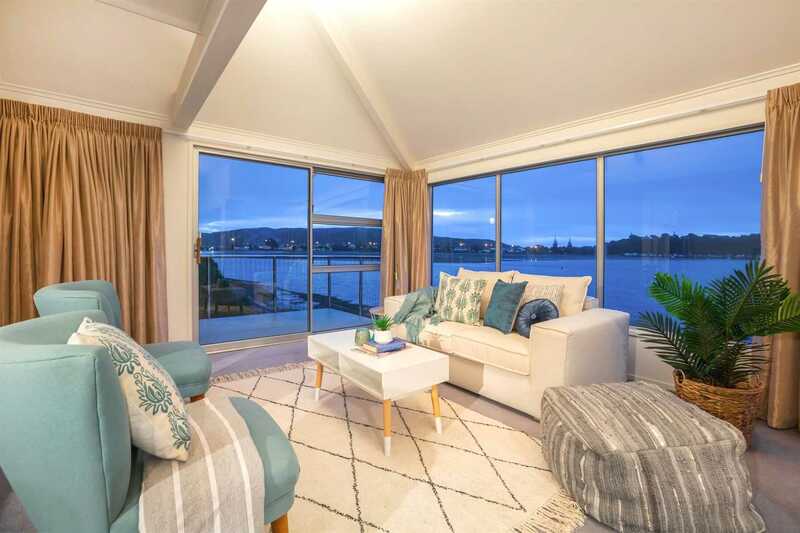 Built on three levels, boasting four bedrooms, with expansive living areas, topped off with two very private lawns - this is an exclusive haven with picturesque vistas across the sparkling waters of the inlet from every room of the house. 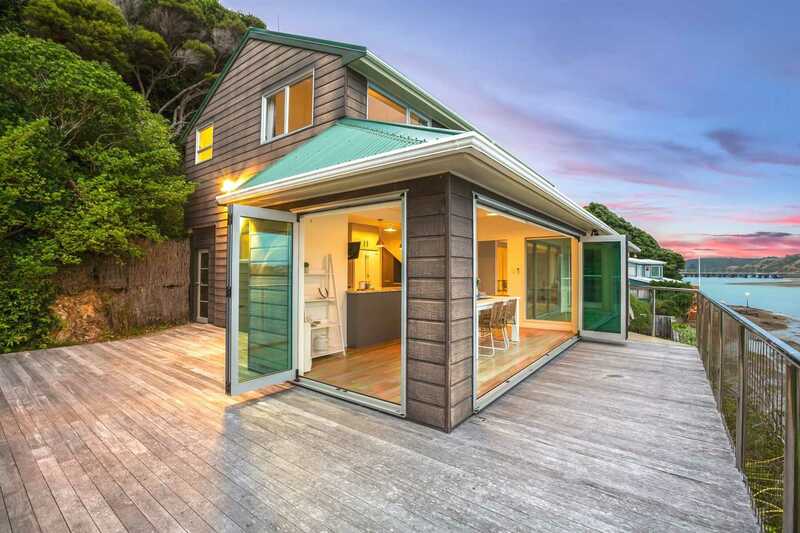 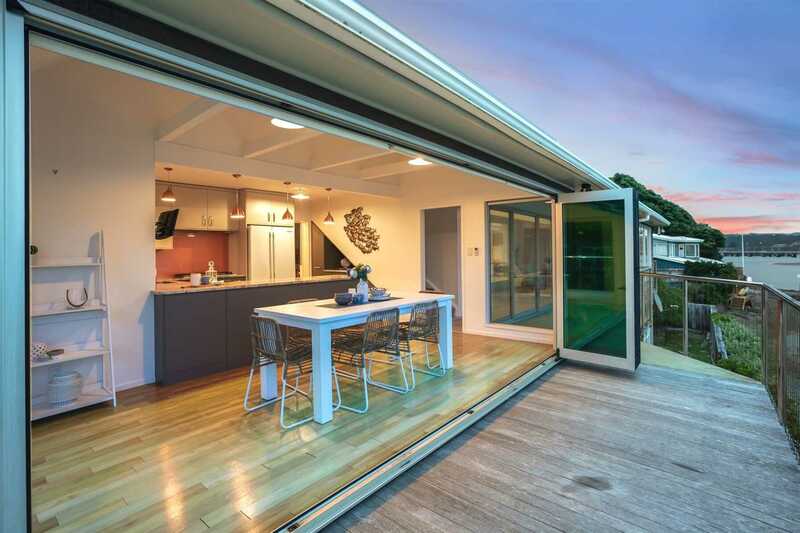 Enjoying a sun kissed West facing site, taken full advantage of with wrap around decks and bifold sliding doors that fold away to reveal the full glory of this idyllic locale. 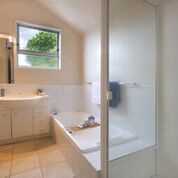 Amazing Feature!! 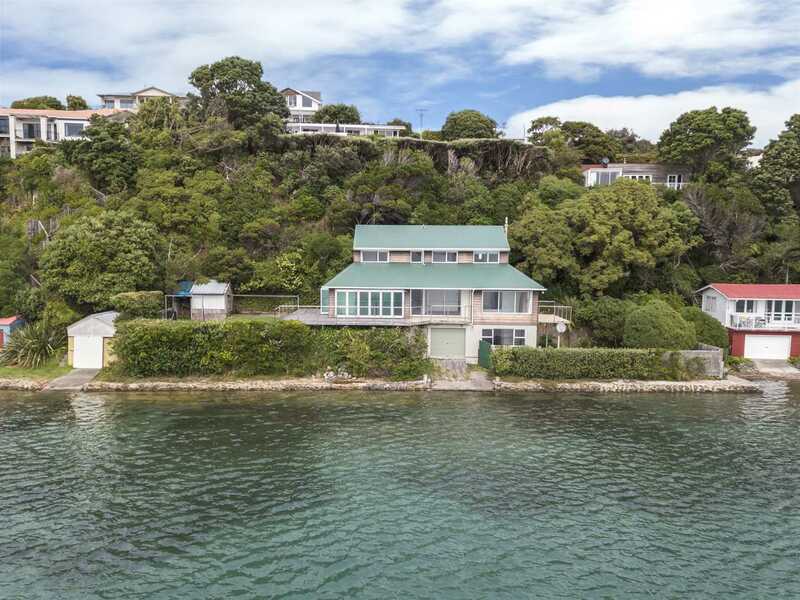 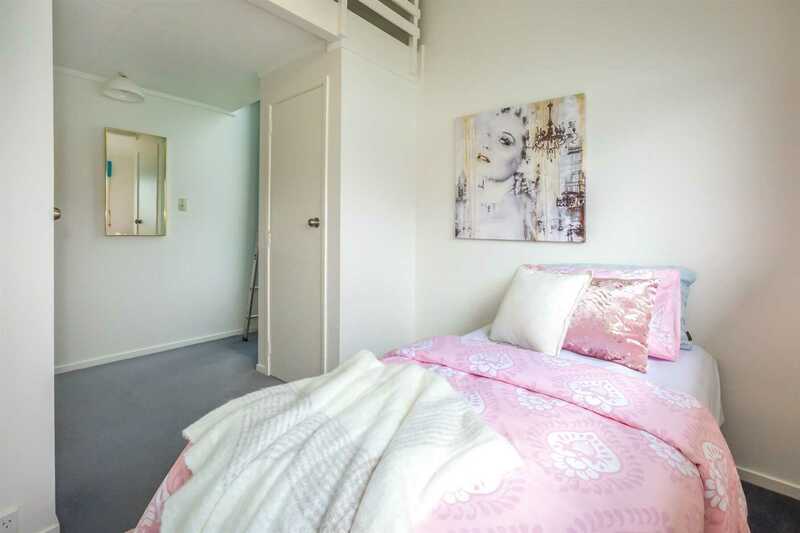 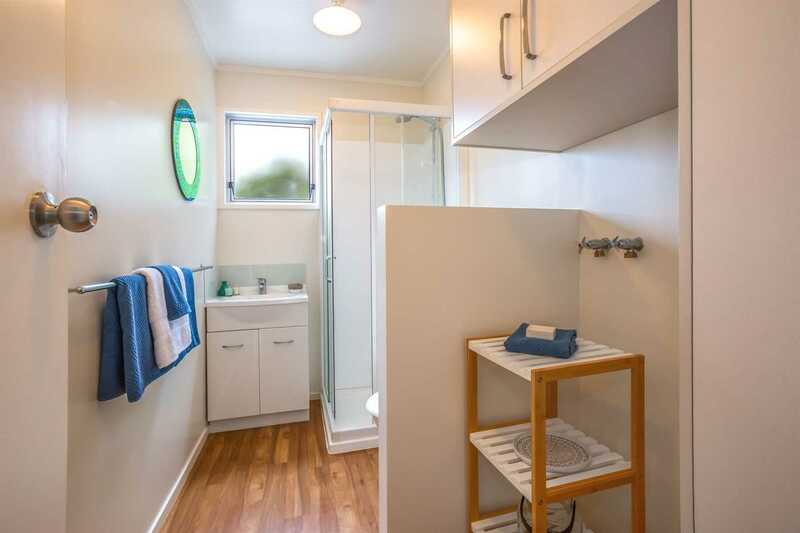 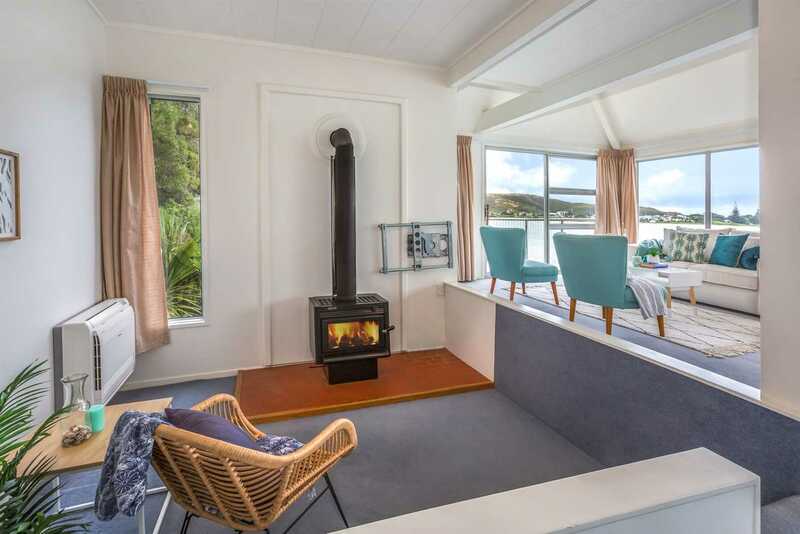 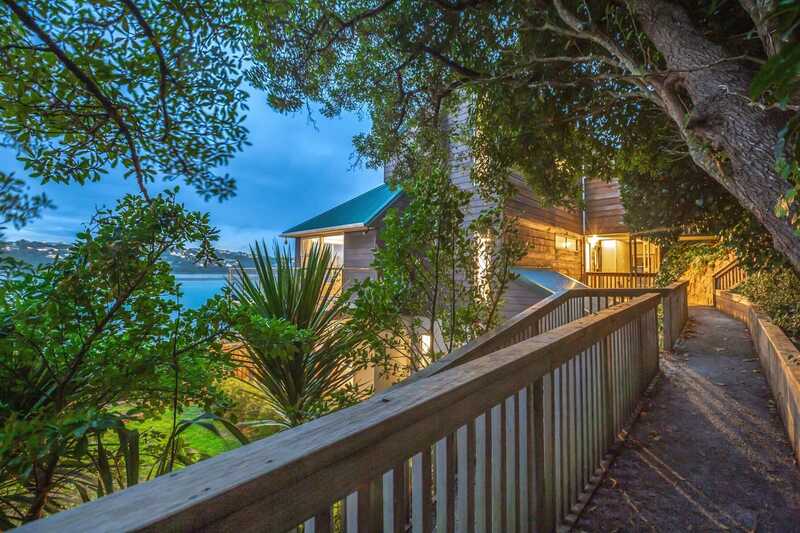 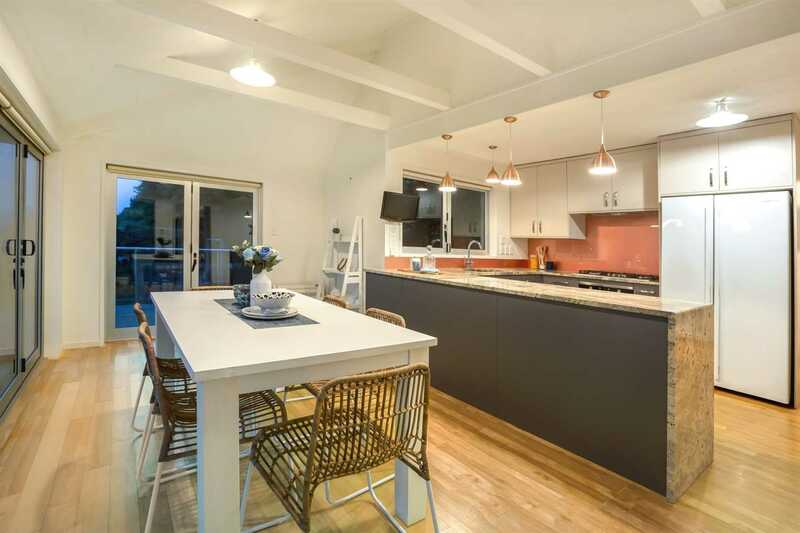 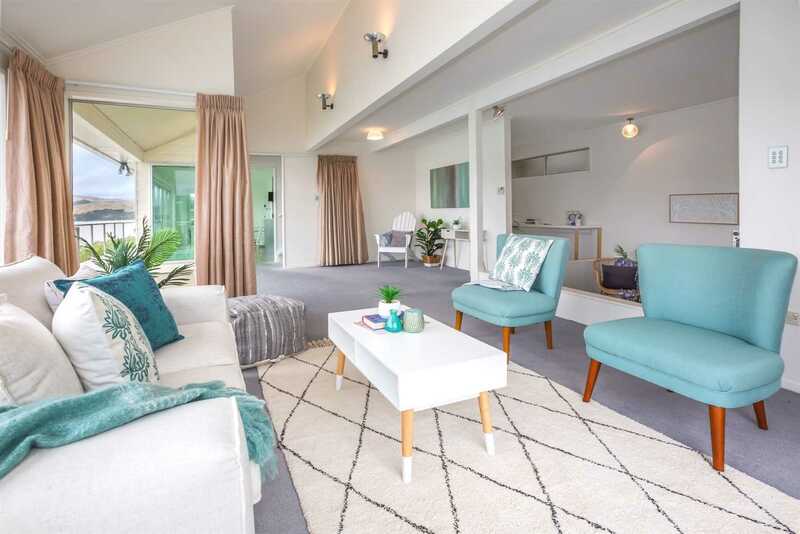 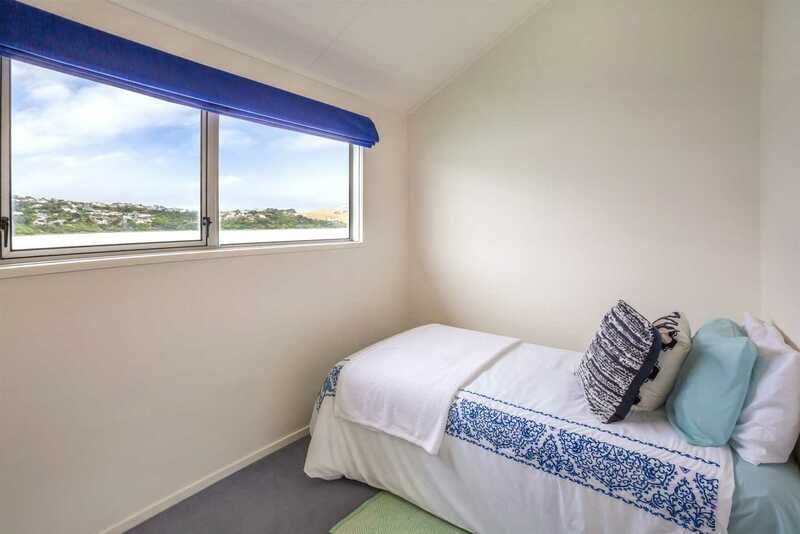 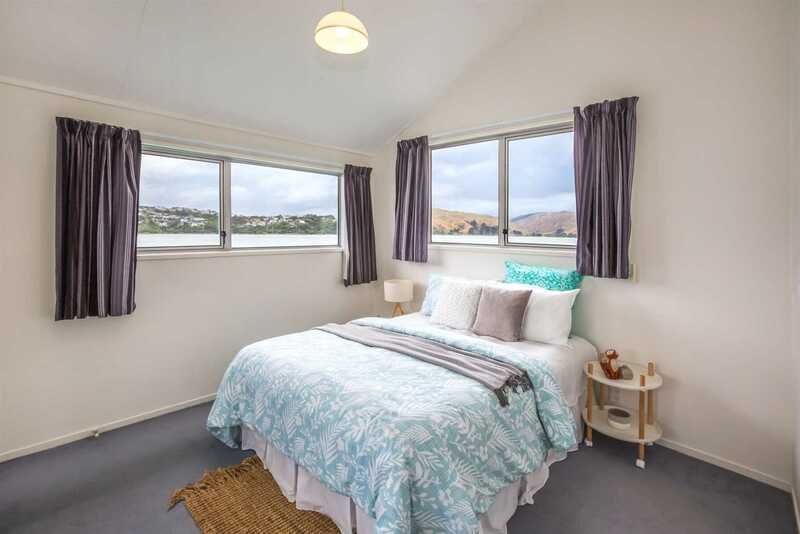 You get direct access to the inlet via your own internal boatshed, the current owners would often motor out to their yacht moored at Mana Marina and sail out through the middle harbour to the waters of the Cook Strait and beyond. 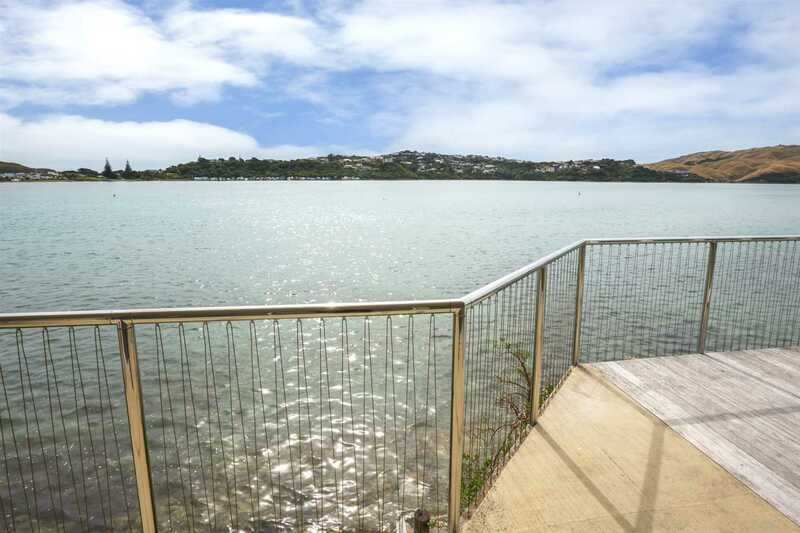 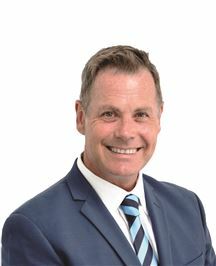 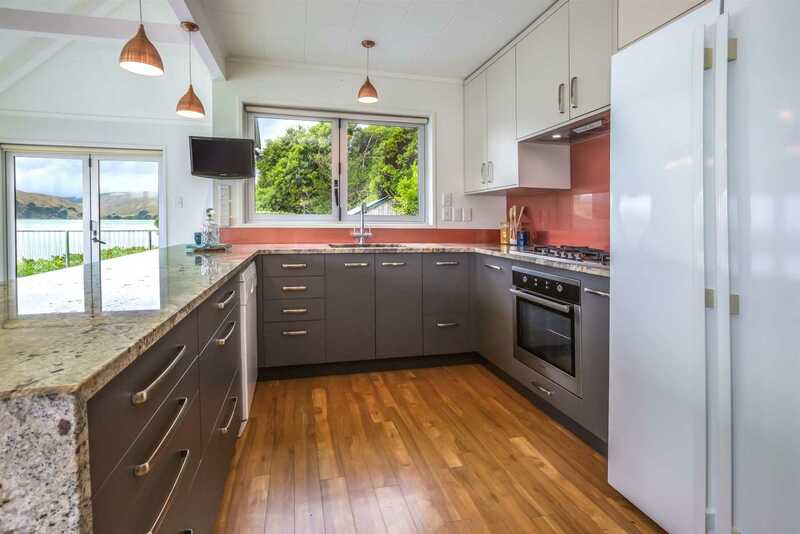 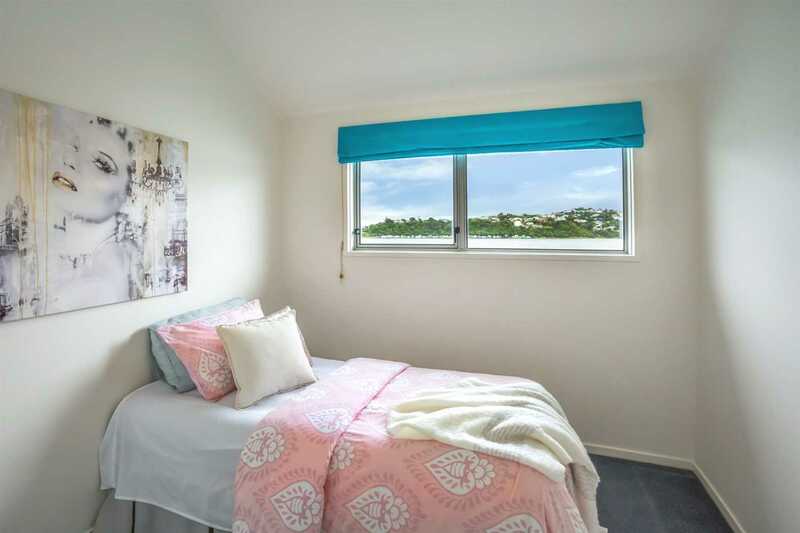 Call Billy now to view on 027 274 3992 - when you come to the Open Homes on Sunday 2pm please park in Seaview Road and remember that the property is at the top part of Trevor Terrace. 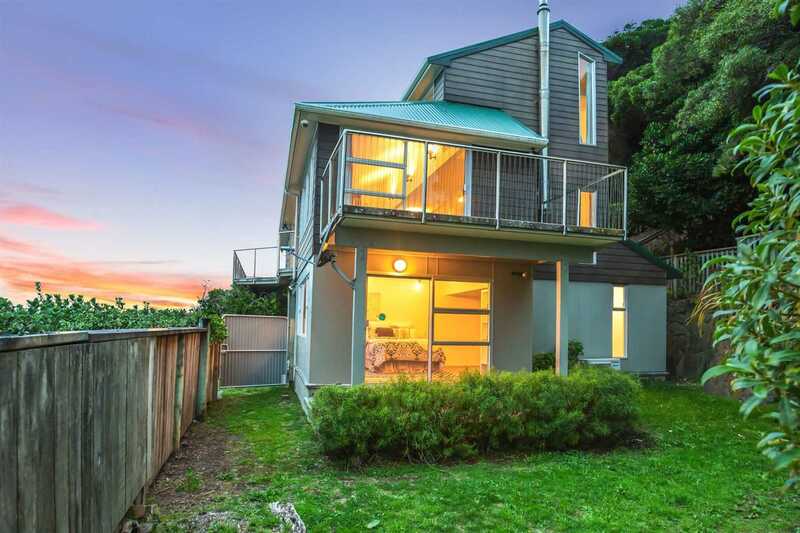 Builder's Report and LIM available on request: for sale by Auction April 11th @ Harcourts Paraparaumu. 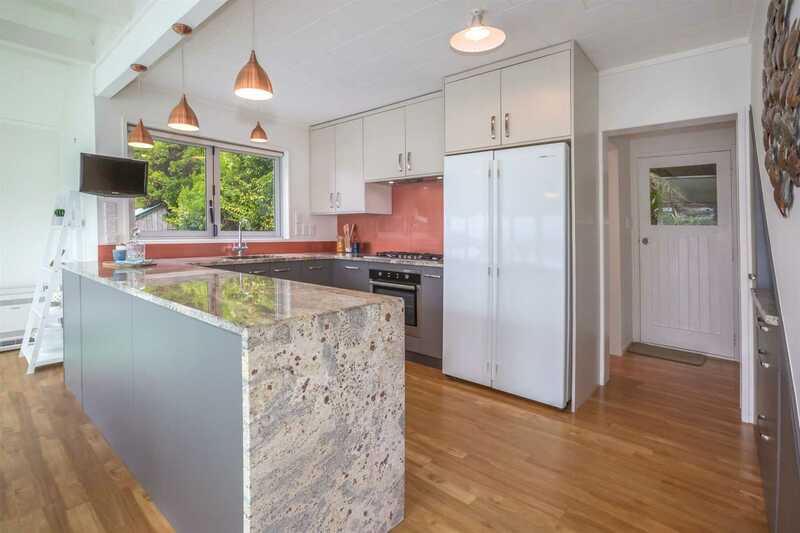 Chattels remaining: Blinds, Fixed floor coverings, Light fittings, Stove, Curtains, Dishwasher, heatpump, rangehood, fridge, cable car, auto grage door & 2x remotes, 2x garden sheds.